Oh lord! I am so excited to post this week’s podcast. This one is from an artist that I like to call a friend. I’ve seen him perform in New York City and he straight kills it. Obviously, the next step was to bring it over to Onstage with the EDM Assassins. 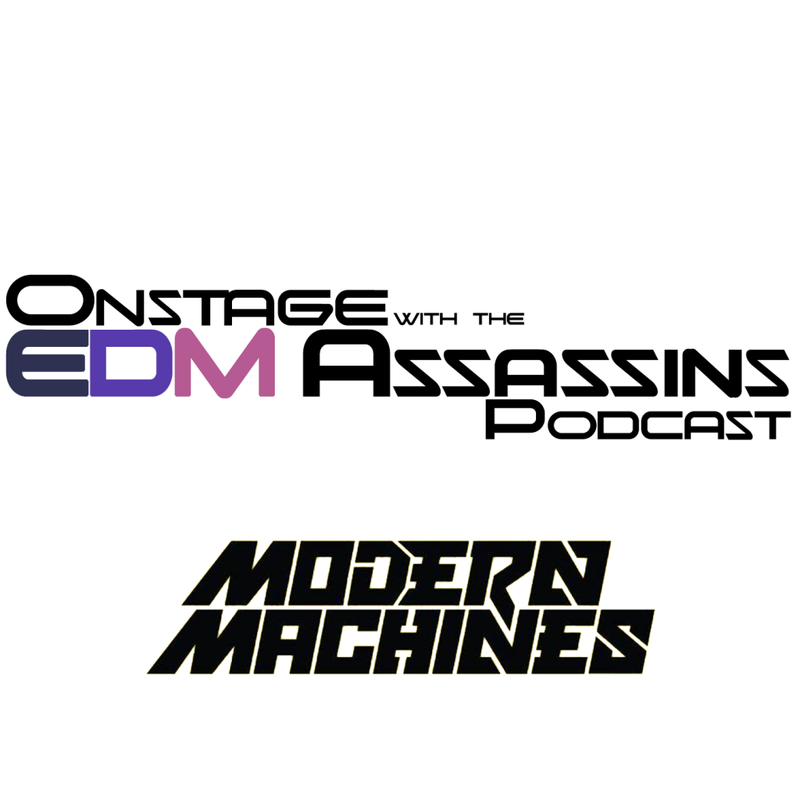 This week’s podcast was done by Modern Machines. What makes this mix so amazing is that he really put his all into it. I know he thinks this is one of his top mixes of all time. When an artist feels great about what they’ve done, we all benefit. There are plenty “vibes on vibes on vibes.” I know what I am playing as I go on my long road trips. You must check this one out. Check out Modern Machines on Soundcloud, Twitter (he’s hilarious), and Instagram. Don’t forget, if you want the chance to be included each week is to submit your tracks today. They also may get included in the weekly playlist as well as reviewed! Do yourself a favor and check it out and click the cover to download!